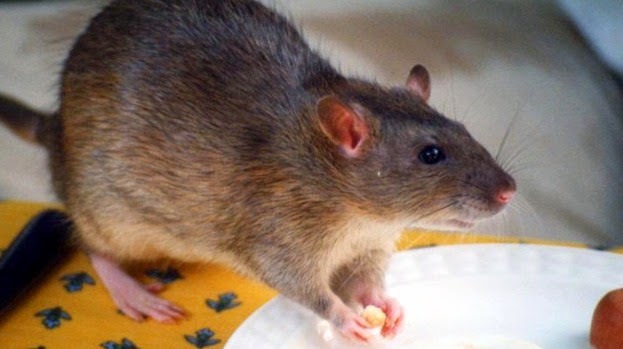 As we move into the spring and summer months, homeowners could usually breathe a sigh of relief in the knowledge that the risk of a rat infestation was on the ebb, with soaring temperatures coaxing the rodents out of our properties and into the natural environment. In Edinburgh, over-flowing bins and bird feed are likely to be the main problem for this rise in rat sightings. Moreover, due to the unique nature of the housing market in the capital (with many buy-to-let and student properties), fewer tenants have the opportunity to build meaningful relationships with their neighbours. This in turn means we’re less likely to report pest problems to the people ‘next door’, so they can keep on their guard! This is particularly damaging in Edinburgh’s tenement buildings, where vigilance needs to be exercised by all neighbours to ensure the rats are effectively removed from the whole property (rather than seeing them simply migrate from Flat A to Flat B). Ultimately therefore, when it comes to rats, adopting a local approach to treatment is key. Talk to your neighbours to make them aware you’re encountering an issue – and while it may be a little daunting, remember it’s likely that they’re experiencing the same issue as you. They may unwittingly even be the source of the infestation, with the rats nesting in their garden decking! And finally look to a local pest controller such as myself, who is in tune with the current pest problem in Edinburgh, and who can implement a lasting solution to rid these year-round rats from your home.